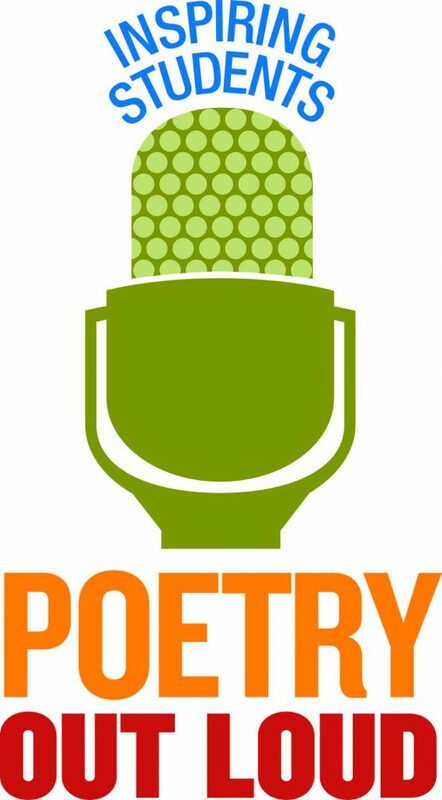 On Thursday, February 1, 2018, at 6 pm in the Gerrish Gym, twenty Coe-Brown students will participate in this year’s Coe-Brown Northwood Academy Poetry Out Loud school contest as part of the Poetry Out Loud National Recitation Contest, presented in partnership with the NH Arts Council, the National Endowment for the Arts, and the Poetry Foundation. 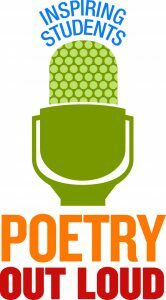 This program is part of a national program that encourages high school students to learn about great poetry through memorization, performance, and competition. 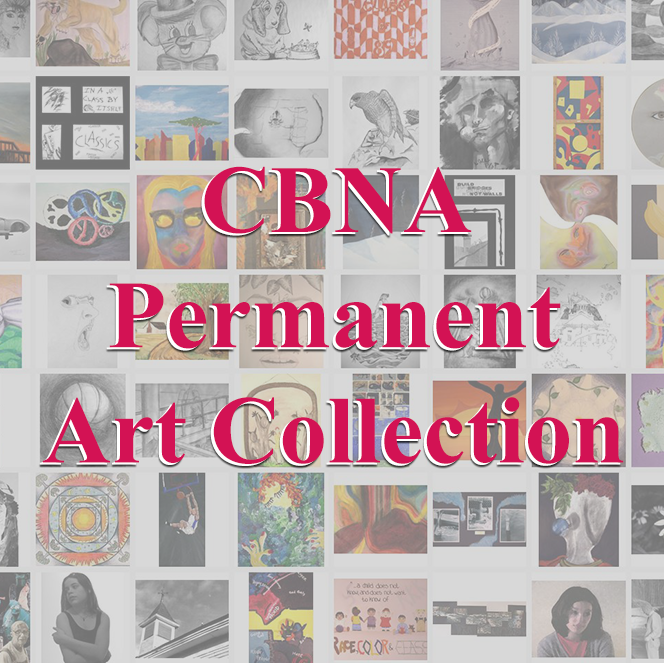 The CBNA winner will advance to the regional competition. New Hampshire’s champion will then advance to the Poetry Out Loud National Finals in Washington, DC, where $50,000 in awards and school stipends will be distributed. This event is free and open to the public.